Key performance indicators increase donor accountability, hold multilateral development banks to account and ensure money goes to projects that are likely to work. However, they are not a silver bullet and are sometimes discarded for political reasons. Key performance indicators (KPIs) are monitoring tools that help to determine the effectiveness of international development programmes. Despite often being perceived solely to serve an accountability function, KPIs can be much more. Where they are well thought through, they help donors to define the overall impact they seek to make, and are willing to pay for. This helps project designers focus on interventions that contribute to the identified impacts. KPIs also make important contributions to programme evaluation and learning by providing metrics that can be objectively measured (evaluation) and allowing comparisons to be made between projects (learning). Over time, the accumulation of evidence leads to better informed policy decisions. There are many arguments for the role of KPIs in international development. KPIs increase programmes accountability and ensure that resources are prioritised to projects that are likely to work and able to demonstrate success. This provides an evidence base that can be used to promote positive outcomes or help mitigate negative press sentiment about international aid. Never before has there been such a focus on accountability in foreign aid, not least in the British press. Official development assistance (ODA) began in the post-colonial era, and was primarily about providing humanitarian assistance to famine, disaster and conflict-stricken countries. 11.5% of ODA is still allocated to humanitarian assistance, such as in Eritrea or Democratic Republic of Congo. In most cases, however, the emphasis has switched to development assistance. Many countries are successfully pulling themselves out of poverty to emerge as middle-income countries (e.g. South Africa, Thailand and Mexico), with ODA forming a smaller and smaller proportion of their budgets. However, some countries continue to suffer persistent poverty and instability. In this context, it is important for aid to be well targeted and for donors and recipients to have a clearer understanding of where the biggest impact can be made. KPIs can capture information from a wide range of sectors, including education. The way this is done is, if not through KPIs, through experienced practitioners making considered decisions and long-standing institutional memory supporting knowledge over time. However, the modern workforce and government management styles, with limited-term contracts and frequent rotations, no longer easily support this approach. In every sector, the workforce is more mobile. To have effective institutional capacity and memory, governments need more than experienced individuals: it must be data driven. With the support of consistently reported KPIs providing objective evidence, staff without years of experience will still be able to provide meaningful information to governments. This, in turn, will enable effective decisions. Standard programme reporting data is too dispersed and detailed to be used in place of KPIs. It is unlikely that any one individual reads all information from all programmes on a given issue, such as food security in East Africa. Therefore, even the best intentioned and most experienced staff will be unlikely to have the full set of data to provide ministers or other senior decision-makers with a complete picture for decisions. The UK Department for International Development (DFID) and the Australian Department of Foreign Affairs and Trade (DFAT) have led the way in KPI development. Both developed KPIs to improve cost effectiveness and value for money, maximise impact and be able to communicate the results that they have achieved. With the German government, DFID and DFAT have also developed ‘results indicators’, which are essentially KPIs, for the Climate Investment Funds (CIFs). These indicators have been instrumental in increasing the accountability of the World Bank and multilateral development banks (MDBs). Funding for the CIFs from the UK, Germany and Australia is contingent on the use of these indicators. They help overcome the knowledge asymmetry between the donor, World Bank and implementing partners – enabling donors to better track and hold MDBs to account for contributions made. Despite being very helpful when used wisely, KPIs are not a silver bullet to effective development planning. Good management, experience, and institutional and local contextual knowledge are important, and KPIs should not be seen as replacing these, but complementing and strengthening them. Just as KPIs can assist good judgement of experienced staff by providing objective data, experience is needed to ensure that KPI results are not pursued blindly. For instance, in the UK government’s International Climate Fund (ICF) results framework of 16 KPIs, one relates to ‘the number of people with improved energy access’. Based on reported KPI results, a sensible deduction might be to direct all future energy access aid towards Bangladesh as this programme has the highest reported number of people with improved energy access per pound spent. However, what cannot be deduced from the KPI alone is that supporting sales of solar lamps is the main intervention output in Bangladesh, whereas in Rwanda, providing microfinance to enable households to purchase solar home systems has been successful. The solar home systems provide better quality of access, but for fewer people. Looking only at the KPIs does not necessarily ensure that the optimal decision will be made. 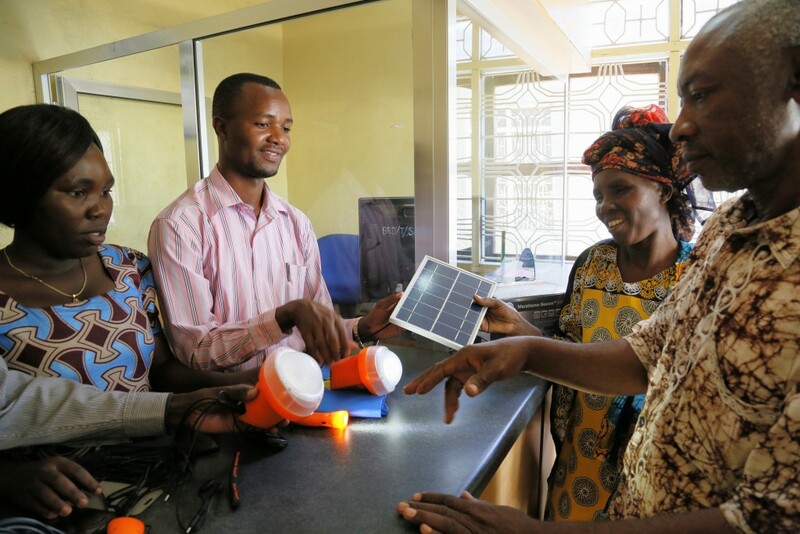 CREDIT: RUSSELL WATKINS/UK DEPARTMENT FOR INTERNATIONAL DEVELOPMENT, BANKING ON SOLAR ENERGY IN TANZANIA THROUGH SAVINGS CO-OPERATIVES, #ENERGYAFRICA: CLEAN ENERGY IN TANZANIA. To achieve the most sustainable impact, other factors such as market development, cultural acceptability and context, as well as coordination with host government priorities and other sectoral interventions must be considered in addition to the KPI data. 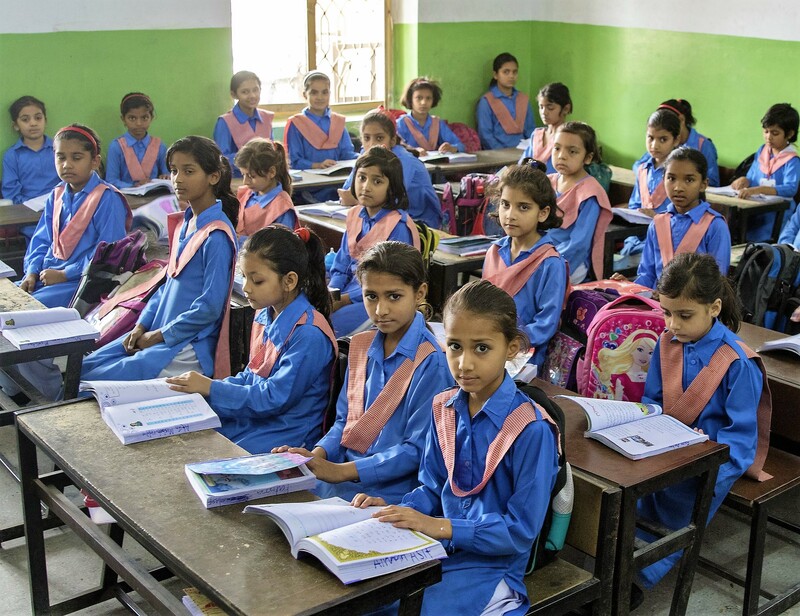 In USAID, KPIs had been prevalent in the 1990s but have fallen back in recent years due to the balance between KPI data and the judgement of experience being lopsided. There was resentment that KPIs were driving development dollars into some areas, whereas other areas that were equally deserving but harder to report against were being neglected. KPIs increase transparency, which can expose decisions that are sensitive or made as part of a broader political engagement. Western nations have been critiqued for using their aid budget as political leverage. In these circumstances, KPIs are awkward, as they highlight where the best value for money lies, which may not align with political goals. For example, Norway and Denmark cut funding to Uganda in 2014 after it passed an anti-gay law, and the UK cut funding to the same country after a corruption scandal in 2011. KPIs are unlikely to provide insights into human rights or corruption, but these issues should and do override KPI data. KPIs improve transparency and provide an objective evidence base to facilitate effective decision-making. When thoughtfully designed and implemented, with sensible appreciation of varying development contexts, KPIs provide high value for ODA accountability, and enable better, more defensible and optimised aid investments. However, KPIs limits must be recognised. KPIs are one of a range of tools for decision-making, such as effective management, experience and institutional knowledge. KPIs should act as a complement to strengthen these tools, rather than replace them. Thurstan Wright is a Senior Consultant in IMC Worldwide’s Monitoring, Evaluation and Learning (MEL) team and has experience working with KPIs in a climate change context. Matt Spannagle is an independent climate change and development consultant who has worked in over 50 countries throughout the world. He has experience leading on the review of and improvements to low carbon development-related KPIs. 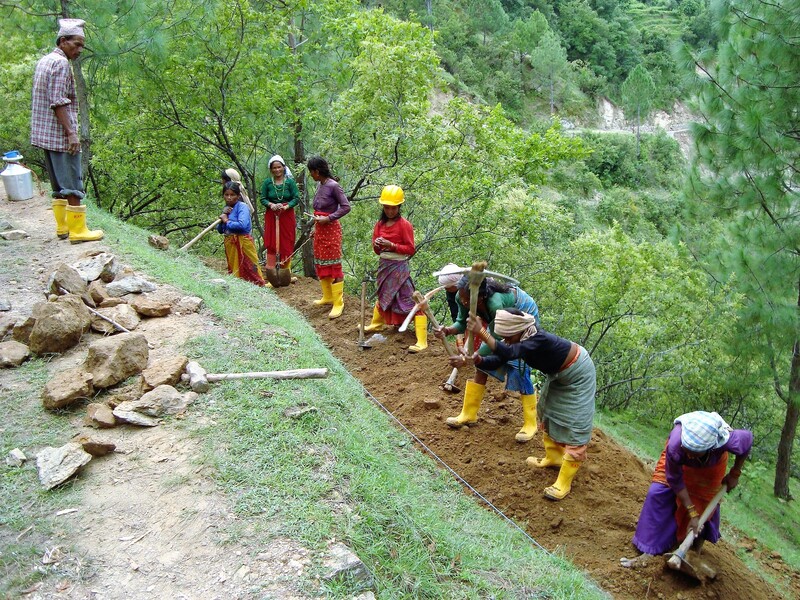 Cover image: The DFID-funded Rural Access Programme, which is implemented by IMC in Nepal, creates job opportunities for local communities, which can be captured by KPIs.